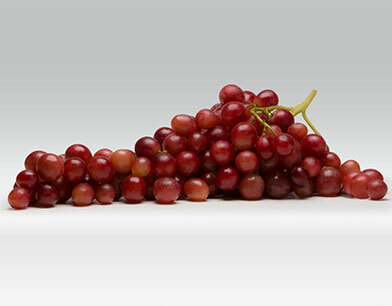 It takes a lot of warm sunny days, expertise and patience to grow and harvest the perfect Red Seedless grape. Divine Flavor growers are up to the challenge! Their commitment to sustainable farming means they never rush the growing process, and only handpick our grapes at the peak of their flavor. 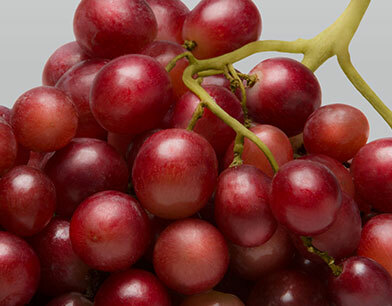 Our non-GMO varieties include the early ripening Flame Red Seedless, popular because of its long shelf life and crisp, sweet taste. 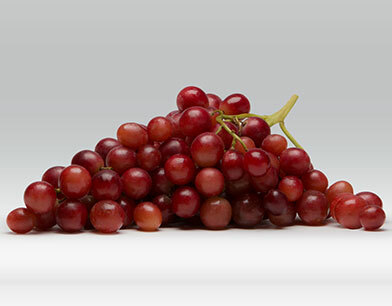 Crowd pleaser Sweet Celebration is one of our sweetest grapes with large plump berries, enticing aroma and long shelf life. Krissy is a mid-season flavor standout, enjoyed for its crispy texture and flavorful crunch. 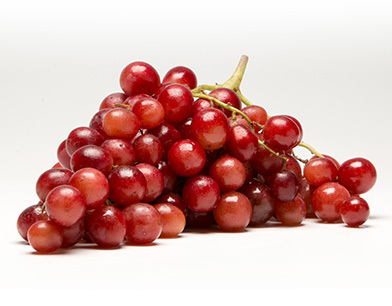 And our sweet and juicy muscat flavored reds are great snacking grapes, known for their wonderful floral aroma and juicy sweet taste.